The 607 speaker in the new 600 Series from Bowers &Wilkins transforms your home with pristine sound. 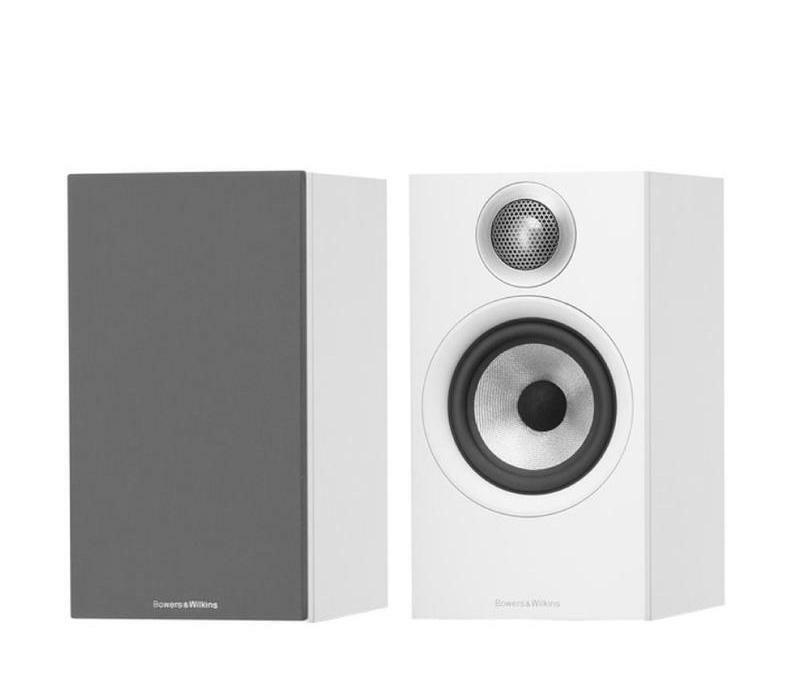 The smaller of the companies bookshelf speakers, it fills your space with beautiful Bowers & Wilkins sound. The Continuumcone, developed over an eight-year period and first featured on the flagship 800 Series Diamond models, has been integrated into the sixth generation of the critically acclaimed 607 to deliver a pure soundscape.